Forbes pegged the combined net worth of India's 100 wealthiest at $381 billion this year - a rise of 10 per cent from $345 billion in 2015. 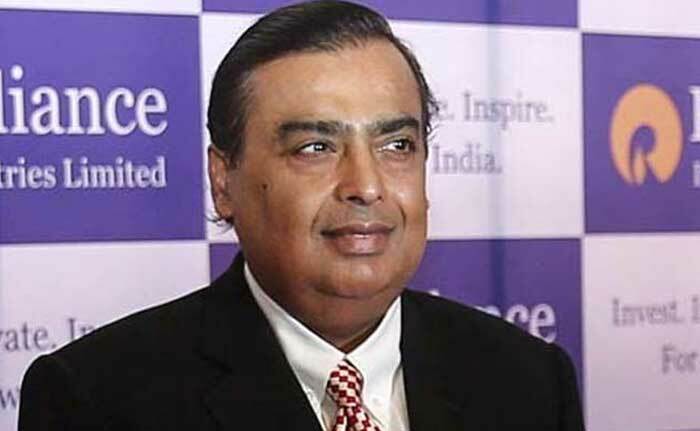 Mukesh Ambani, chairman of Reliance Industries, retained the top spot in the Forbes magazine's list of India's 100 richest tycoons. His net worth was estimated at $22.7 billion. 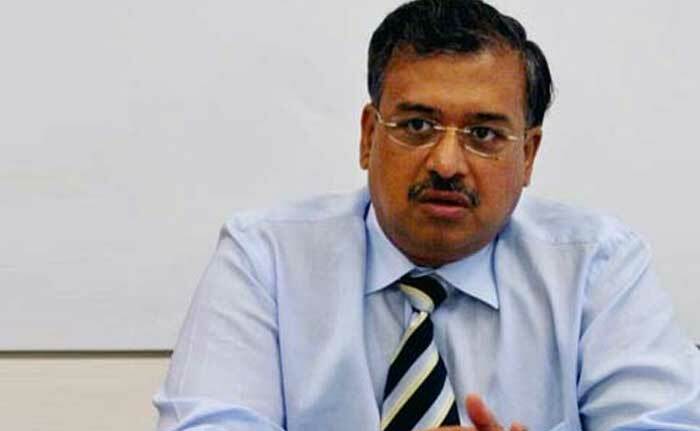 Dilip Shanghvi of drug major Sun Pharma also retained his second position on the list, with a net worth of $16.9 billion. His wealth, however, went down by $1.1 billion due to a plunge in the share price of his group firm. 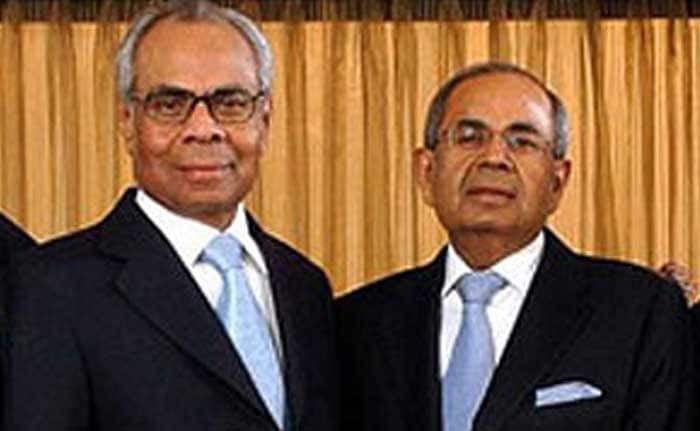 With an estimated net worth of $15.2 billion, the Hinduja family moved up to the third position on the annual Forbes list. 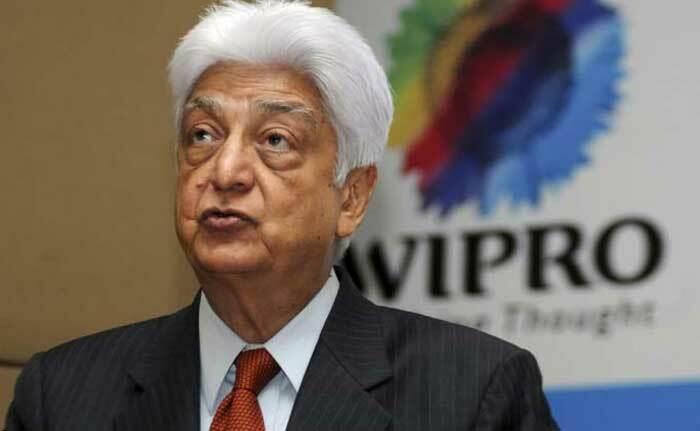 IT czar Azim Premji, who slipped one place on the list, was ranked fourth with a net worth of $15 billion. 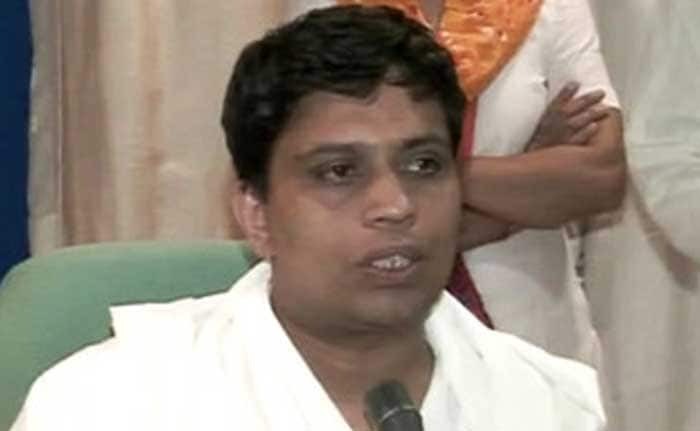 Among new entrants in the wealthiest 100 list was yoga guru Ramdev's aide Balkrishna, co-founder of Patanjali Ayurved. Ranked 48th on the list, Balkrishna's net worth was pegged at $2.5 billion by the magazine. 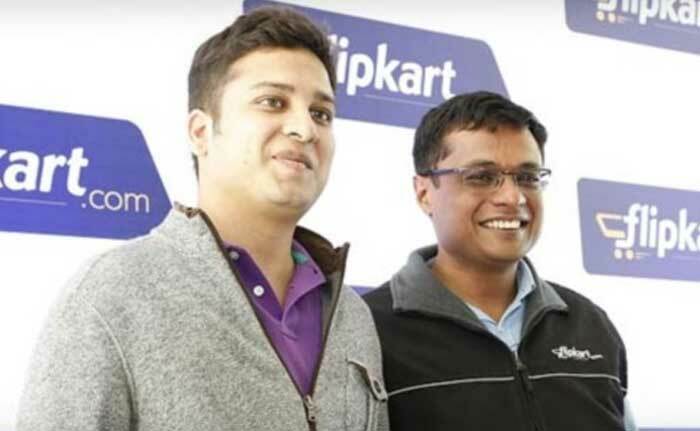 On the other hand, e-commerce giant Flipkart's co-founders Binny Bansal and Sachin Bansal made a surprise exit from the richest 100 club. They were ranked 86th in the previous year.